Promote Your Brand, Your Identity and Your Company. Your customers are bombarded by marketing messages all day long. 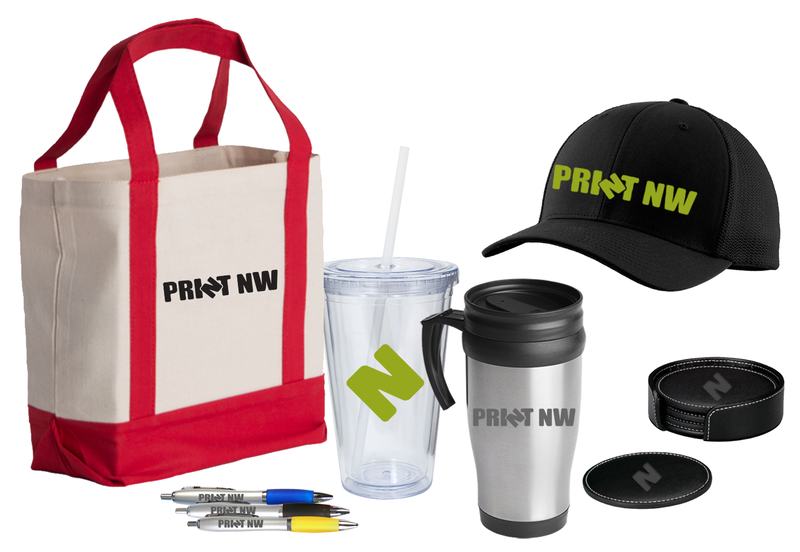 Break through the clutter with promotional products that showcase your logo, messages and brand, on products people use every day. We are your one stop shop for all your printing and promotional needs.